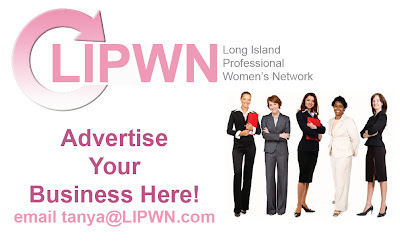 Long Island Professional Women’s Network (LIPWN) is an exclusive organization dedicated to the personal and career growth of the professional woman. 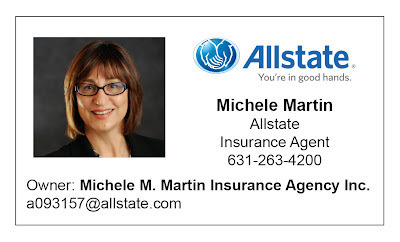 Job Description: Sales position with a large regional insurance agency offering salary plus benefits. Salary range first year 55K-65K. Sales training duration 2-3 years includes all insurance licensing requirements. Candidate will also attend 3 week sales school with one of our primary insurance companies. Sales focus will be in commercial insurance working with manufacturers, distributors, contractors, real estate management, not for profits and retail operations. Offices in New York are located in Melville, Southampton and East Hampton. In New Jersey offices are in Fair Lawn and Voorhees. Job Description: Garden City based multi-state Mortgage Banker is looking to hire experienced FHA DE Underwriters, Processors, Closers, etc. Outstanding compensation plus potential for two sign-on bonuses. Job Description: Have you been looking for an opportunity to break into the wine industry? Would you like to learn more about wine and get paid to it? I am an independent Wine Consultant and am seeking new members for my team -wine loving enthusiasts who would like to own their own wine business. You, too, can become an Independent Wine Consultant! As an Independent Wine Consultant and marketer for our certified Napa, CA winery, you will conduct guided private in-home wine tastings. No formal wine education is required and we provide excellent, local training and support. This is a Direct Sales business and our Independent Wine Consultants do not carry inventory or deliver any products. Everything is shipped direct from the winery to the consumer. Business Kits start at just $49.00. 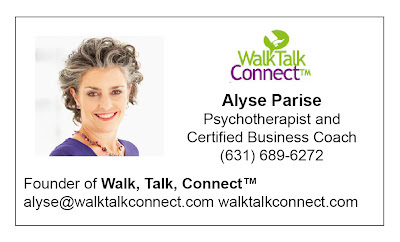 Interested in hearing more, please PM me today with your phone number. The Long Island Professional Women's Network Can WORK FOR YOU! LIPWN connects powerful, professional women “who mean business”, enhancing their lives through education and networking. Our mission is to provide women the opportunity to excel in their careers and promote their business or organization through the utilization of social networking, seminars and by sharing successful marketing strategies and techniques. Do you have what it takes to be a powerful force in your business or organization? Do you want to share your proven methods with others? Do you want to learn from other power players? Come join the group that will help empower women and keep them on the road to success. 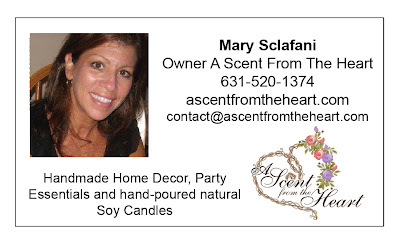 Sign up for your FREE Business Listing TODAY! Job Description: Multi-state Mortgage Banker headquartered in Garden City is looking for a Mortgage Bank Operations Manager. Must be FHA DE Certified, currently employed by another mtge. banker, exp. managing daily operations of a mtge bank with a monthly pipeline of Mortgage Loans of $75,000,000. or more. Job Description: $39 Kit with over $1000 worth of Jewelry and supplies needed to start your own business. Market, Demonstrate and sell High Quality Designer Inspired Jewelry worn on the Red Carpet, have an Exclusive line with E! Network. Earn Cash, Awards, Cash, vacation, Cash, Designer Outfits, Cash, Free Monthly Additions, Cash, Free Supplies, CASH. Job Description: This is an excellent opportunity for a highly motivated, hard working individual who is looking for higher income. Your potential income is truly unlimited, and your growth within the company is based on your own performance and ability to meet and exceed goals. List Your Job Opening HERE! Post Jobs for free online for employers. Fill out the form below and we will list your job opening.